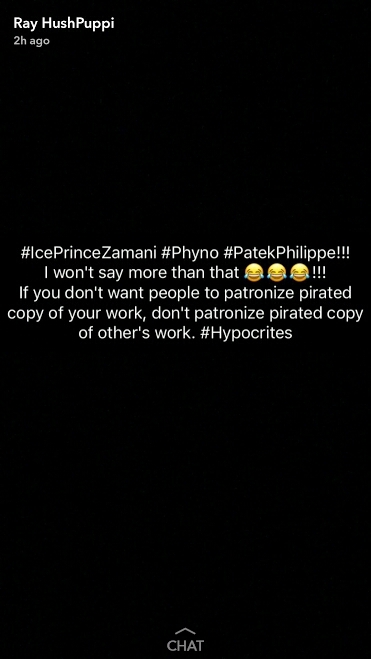 "#IceprinceZamani #Phyno #Patekphilippe!!! I won't say more than that😂😂😂!! 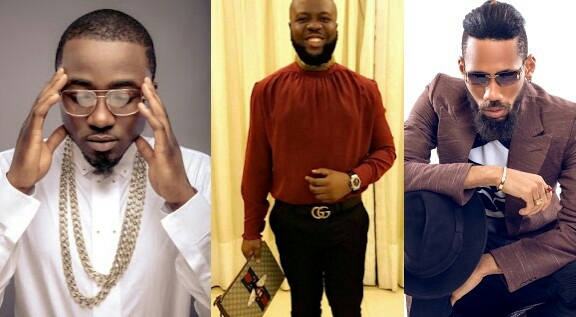 0 Comment to "Hushpuppi shades Phyno and Ice Prince over fake designer wristwatches"